MANILA, Philippines -- The Larong Volleyball sa Pilipinas, Inc. (LVPI) is optimistic of the country's chances in the 2019 Southeast Asian Games after the country's best players turned out in droves during tryouts for the national team. LVPI president Peter Cayco said national coaches Shaq Delos Santos (women’s) and Dante Alinsunurin (men’s) now have a "good problem" at their disposal in the wake of the large number of players who showed up and signified certified their intentions to play for flag and country. “Podium finish 'yan for the men’s and women’s. 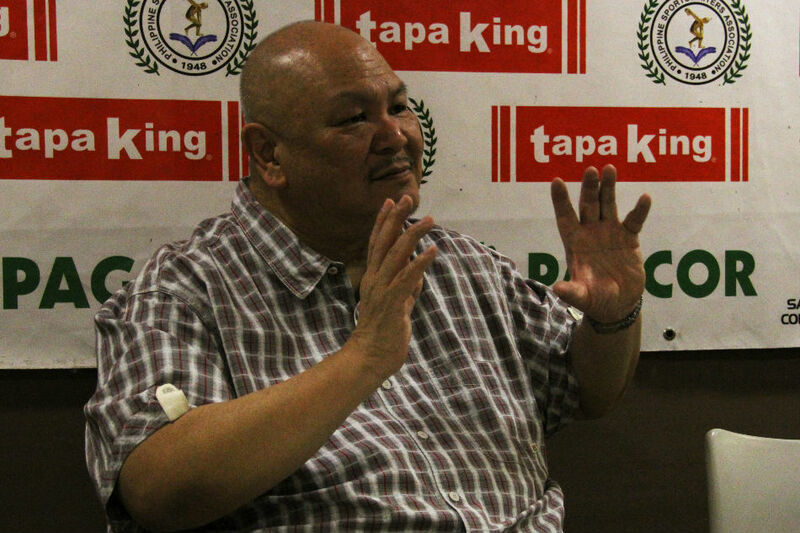 Kulay na lang ang pag-uusapan,” announced Cayco at the Philippine Sportswriters Association (PSA) Forum on Tuesday at the Tapa King Restaurant at Farmers Plaza in Cubao. 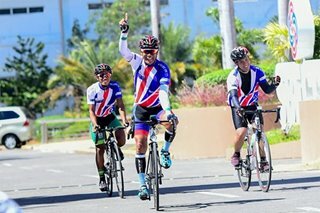 “I don’t want to pre-empt the coaching staff, but I think what they saw, 'yung wish list nila nandun both in the women’s and the men’s team,” he said.